Figuring things out at times can be harder than one had originally imagined which is doubly true when it comes to choosing gadgets and technology. With so many options at hand, that confusion can very well lead to frustration to say the least. 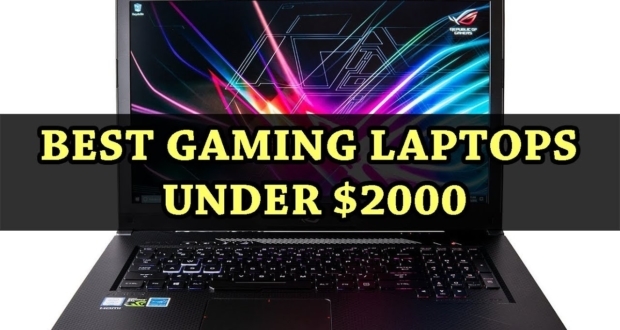 Gaming industry has turned into a profession in the current world scenario therefore a lot of thinking goes into buying a gaming laptop that suits a person’s playstyle. 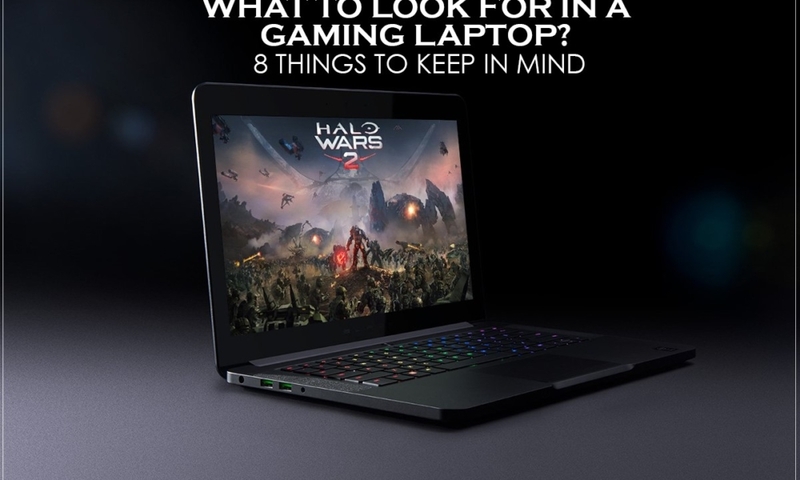 When it comes to selecting a capable gaming laptop then one needs to know exactly what they are doing or you might find yourself with a device that fails to deliver to your expectations. Therefore, it is exceedingly important to keep the following details in mind when deciding which laptop to purchase since there are a number of options involved with their respective pros and cons. At times, the size of a machine does matter while at other times it is completely irrelevant. 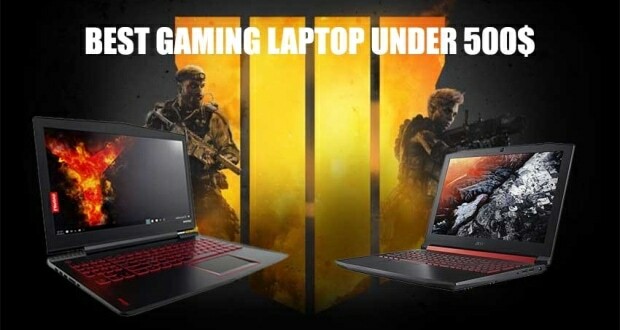 When it comes to gaming laptops then size definitely matters. You could opt for a compact uni-body laptop that would be lightweight and portable but such options could suffer from poor battery life and limited graphic options. While on the other hand, a large heftier laptop would mean that you would be sacrificing portability for the sake of better internal thermals and a more capable graphic card which would result in you being able to play some amazing AAA titles. One would sacrifice portability for the sake of performance and more heat exchange, which means an increase in the room temperatures as well. The main thing to take into consideration is how the laptop would be used, would it remain stationary or will it be taken from one location to another. Gaming Laptops can weigh anywhere from a 2-8 pounds based on their configurations. Another important factor to take into consideration is the display that will be housed within the laptop frames. 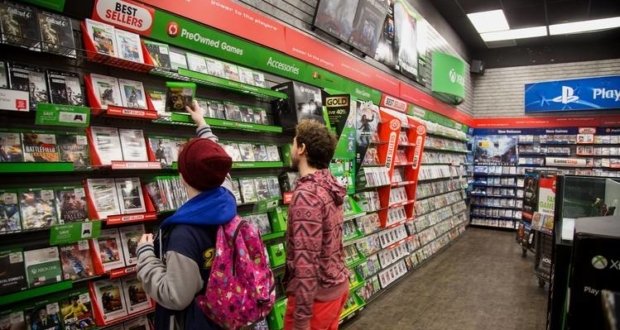 The display will ultimately decide the graphic card needed to power the games that you wish to play since resolutions vary between various games. The preference would be a display that goes above 60 FPS (frames per second) that also happens to be an IPS (in-plane switching). However, the world isn’t perfect and neither is technology since the ideal combination is a rare find. You will either have to settle for an IPS display which maxes out at 60 FPS or a TN panel, which exceed 60 FPS, but lacks colour reproduction when compared to an IPS display. Then again, you can also find an option which hosts both of these attributes but that might be somewhat expensive. Apart from the display types the native resolution is also a crucial component to take into consideration where 1080p is standard and 1440p is ideal. 4k in the current scenario may be somewhat of an overkill since most current generations graphic cards will struggle to deliver 60 FPS. The title base is also quite limited for 4k titles these days. 3.NVIDIA or AMD for graphics? When it comes to the graphics-processing unit of your laptop, you will have to select from one of two major manufacturers which will power the games that will be rendered on your laptop. AMD was the first manufacturer to market a graphic card that was power efficient at 1080P that lead to the cryptocurrency mining craze back in 2017. That practice is still somewhat relevant today with acceptable thermal performance options. If you wish to play at high resolutions then you may be better off going with an NVIDIA service offering which is far more efficient in terms of performance and thermals when compared to their AMD counterpart. AMD options also tend to be a bit more expensive. The graphic card manufacturer that is chosen will also determine the thermals and batter capabilities of your laptop. One thing to keep in mind is that AMD graphic cards have historically proven to age better and stay relevant for the years to come therefore investing in one for a long-term usage often proves to be feasible. Another factor to consider is that during instances of lag and stutter, it’s not your graphic card which is lagging, rather it’s the internet connection you use for online gaming/streaming. Make sure you have something formidable like uverse bundles to support your cause in this matter. 4.AMD Ryzen, Intel i5, i7 or i9 for processing? 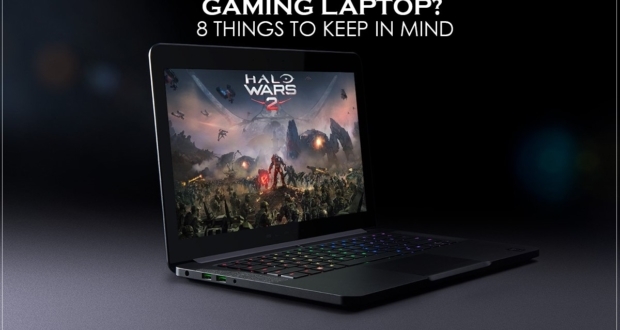 Many components go into a laptop and even more go into a gaming laptop. The processor is the primary powerhouse of your laptop, which will be responsible for the computation of different functions which run in a routine. Once again you have one of two manufacturers to select from with one option being Intel and the other being AMD. 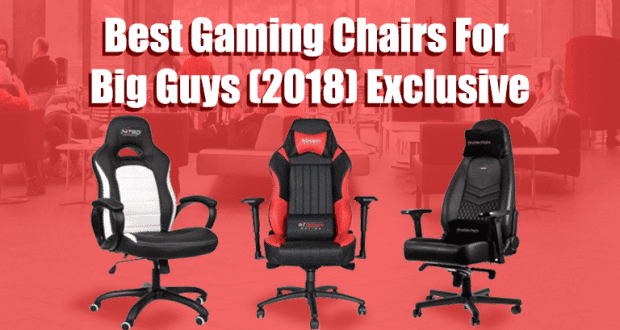 Intel has been around for a considerable amount of time and has dominated the CPU market with its “I” series processors, which offer 4 computational cores and have been deemed quite dependable. The i5 variation is the basic recommendation for gaming whereas further options like i7 and i9 variate in an attempt to future proof your setup for years to come. AMD, on the other hand, has introduced processors that are more than capable of outperforming their Intel counterparts and that too with more cores and at a lower price with better thermals. Many gamers have made the move to select AMD Ryzen processors over Intel-based processors. The visible difference here is that AMD processors are somewhat less popular and since word of mouth works wonders for tech, Intel takes the popularity helm. Dual channel Ram means the unity of two RAM units which when synched together perform much faster than a single unit. Each stick of Ram operates at 64-bit data channels and those two sticks of RAM can deliver operations at 64-bit per channel, so adding up they deliver twice the power. Dual channel RAM has become the standard for most gaming laptops. Still, there are a number of options available which only often a single unit of RAM which can be quite capable on its own. The objective is to choose something, which can be upgraded in the future, like adding a second stick of RAM to your system. Take a moment to look up the model of the laptop you wish to purchase along with a few reviews online before coming to a decision. Hard drives come in two different flavors with the more traditional option being a Mechanical hard drive which is more cost effective when compared to the SSD variations and more widely available. The only two major downfalls on the mechanical variation would be the fact that they are prone to failure because they contain moving parts and are visibly slower than the SSD versions. The major upside is that you get more storage for less with these mechanical drives. SSD’s (Solid State Drives) have no moving parts and are considered to be flash based drives which means that they are able to outperform mechanical drives nearly 5 times faster. Many gamers prefer to have both a mechanical hard drive for storage purposes and an SSD for a faster boot of their operating system. Many modern gaming laptops come with an SSD installed as the main hard drive and a secondary mechanical hard drive as well. In the event that the laptop you like doesn’t have a secondary RAM installed, chances are that it is capable of accommodating an additional hard drive. You can always sync these RAM’s in the preferable order to make the most out of them. The keyboard that comes with your laptop could be one of two, either a standard model or a mechanical keyboard specifically meant for gaming purposes. This wasn’t always the case because not long ago, the only option you had was a butterfly switch based keyboard. A mechanical keyboard is considered a gaming luxury and these have been around for some time now. The true benefit of a mechanical keyboard is key actuation both in terms of feel and audio queues, which make using a mechanical keyboard a worthwhile and unique experience with the sweet sound of the clickety-clackety keys. Butterfly actuation switches on the other handwork are based on a membrane keypad that functions just as one would expect. 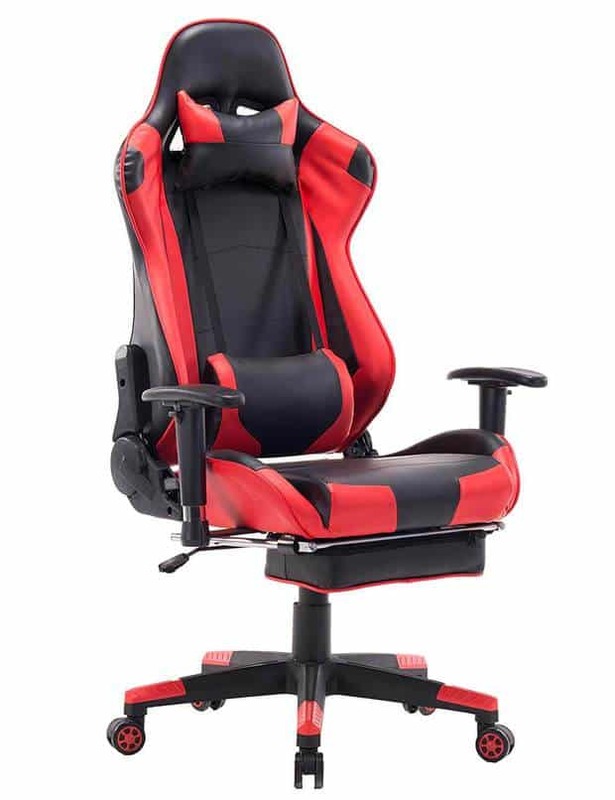 You can choose which option suits your gaming style and make the necessary decision. Remember that mechanical keyboards cost considerably higher when compared with the standard ones so letting your wallet guide your decision would be the wise way to go. With all the different components involved in a gaming laptop, one needs to take into consideration that the electron parts might be prone to failure at some point. As with anything that comes with a warranty the device will usually become vulnerable as soon as the warranty has expired. Keeping this fact in mind it is always a good idea to purchase a gaming laptop that is easily repairable so that you can prolong the life of your machine, taking maximum advantage of everything your selected laptop has to offer. It is often a good idea to do a quick online search to see the innards of your device to determine its reparability and upgradation options. Now that you have considered and studied these factors, you should be well on your way in making the right decision. There are some other things that can be taken into consideration as well like the power consumption, casing and the internal wiring but these are of minor significance and can be neglected. Stay vigilant and step-up since now is as good a time as any to venture forth on your gaming quest.